Classic cars caught unawares in their natural environment. 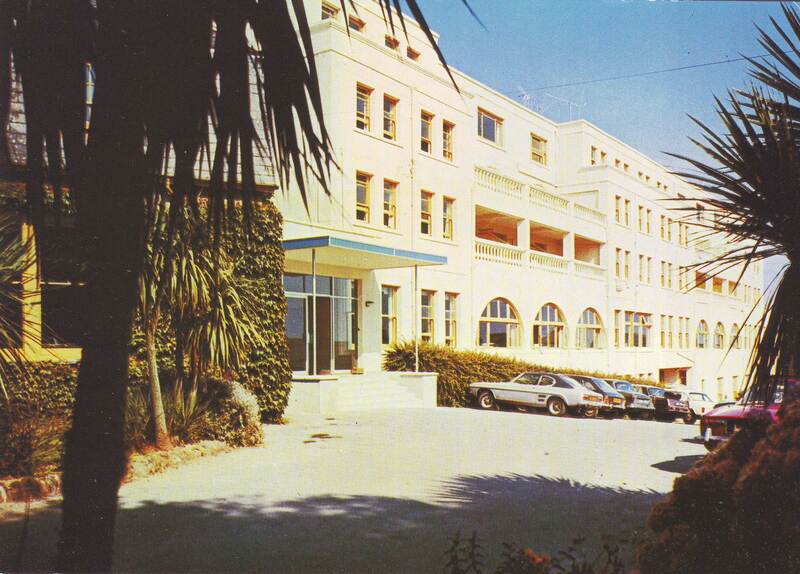 The light, the blue sky and the palm trees suggest Capri in the Mediterranean, but it is for that ‘Diamond Blue’ Mk I Ford Capri that I bought this postcard of the The Thurlestone Hotel in South Devon. The telephone number is printed on the back of the postcard – Thurlestone 382. How quaint that seems now.